Interested in Polypropylene Poly Bags? 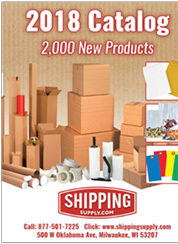 We are here to help and we hope to make ordering Polypropylene Poly Bags as easy as possible. So if you have any questions about Polypropylene Poly Bags or prefer ordering by phone don't hesitate to call us at 1-877-501-PACK (7225).